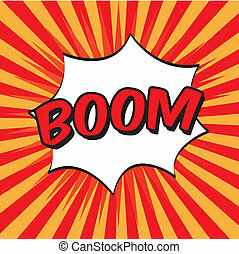 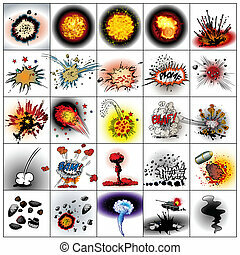 comic book explosion & expressions, isolated on light background. 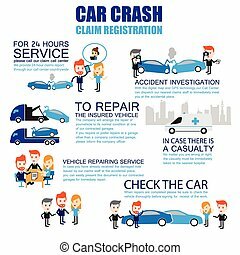 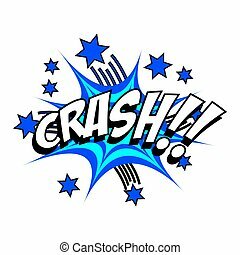 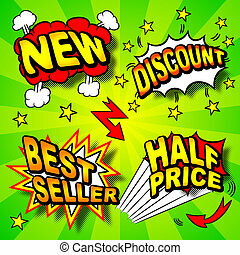 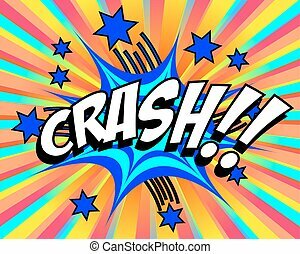 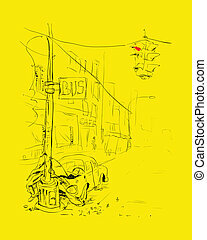 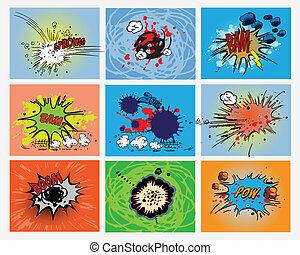 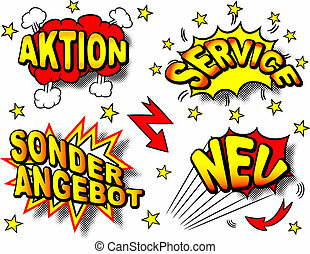 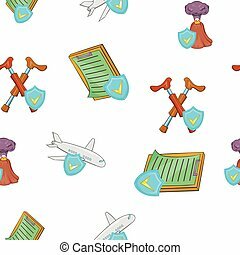 Vector cartoon crash comic sound effects icon in comic style. 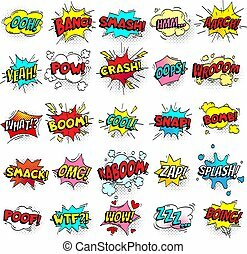 Sound bubble speech sign illustration pictogram. 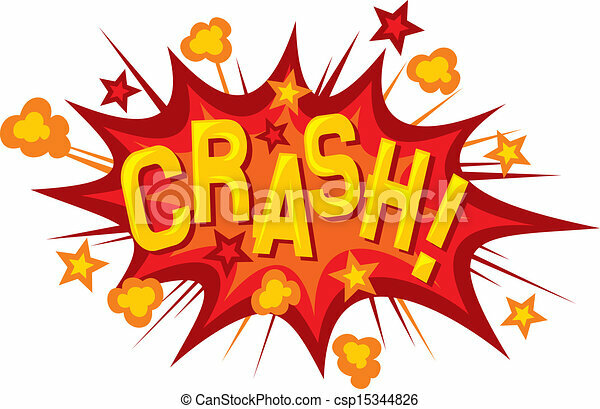 Crash business splash effect concept.